How much is David D. Glass Worth? 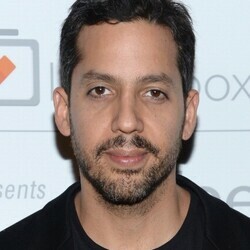 David D. Glass net worth: David D. Glass is an American businessman who has a net worth of $800 million. David D. Glass was born in Oregon County, Missouri in September 1935. 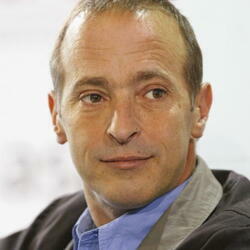 He is the owner and chief executive officer of the Major League Baseball team the Kansas City Royals. Glass was formerly the president and chief executive officer of Wal-Mart Stores, Inc. He graduated from Missouri State University and joined Walmart in 1976 as Executive Vice President of Finance. David D. Glass became president and COO in 1984 and became CEO in 1988 before stepping down in 2000. 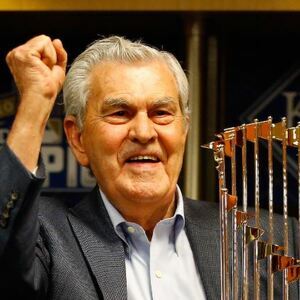 In 1993 he became the interim CEO and chairman of the Kansas City Royals and he became the sole owner in 2000 when he purchased the team for $96 million. He was criticized for using the same cost cutting strategies he used at Walmart but eventually the team won the World Series in 2015 after reaching the World Series in 2014.